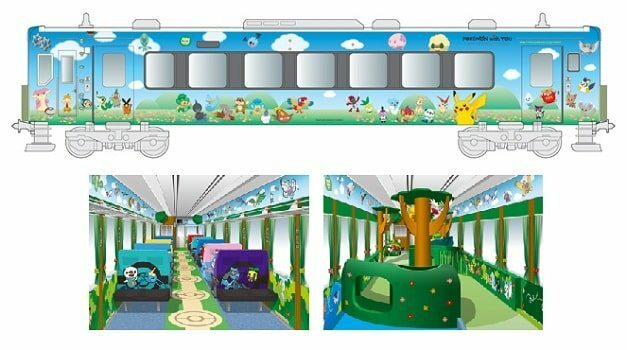 Children of families that were affected by the tragic tsunami last year will be amongst the first to step aboard the Pokémon with You Train, JP East and The Pokémon Company International announced at the weekend. From December 22nd, the train will travel throughout the Tohoku region in north eastern Japan, bringing joy and cheer to children whose families have lost their livelihoods, homes and, in many case, close relatives. Those that visit the train will be able to enjoy an exceptionally colourful train carriage, that will include brightly themed seating areas as well as a playroom.